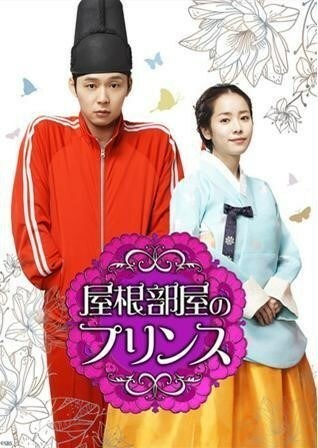 ‘Rooftop Prince’, which features Hallyu star JYJ’s Park Yoochun and Han Ji Min, is set to air on TV in Japan. 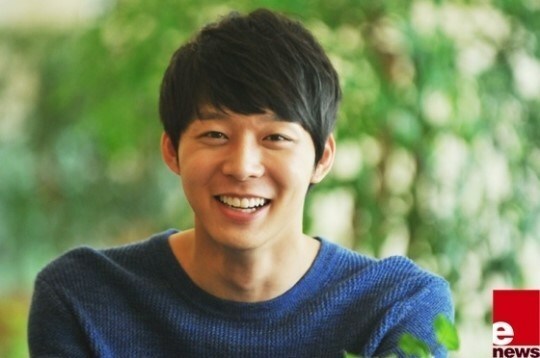 According to TBS, a Japanese terrestrial broadcasting company, on the 10th, ‘Rooftop Prince’ will begin airing on the 3rd of June on TBS’ ‘Hallyu Select’ at 10:05am every day for an hour. DBSK/TVXQ A Walk Down Memory Lane No. ?